Carboxy is a revolutionary skin rejuvenation treatment and has changed the way in which we treat the skin within Aesthetics. Carboxy is great when combined with peels and other laser treatments. It involves injections of carbon dioxide using a micro-fine needle. The gas can be administered at different depths in the skin depending on the target of the treatment. 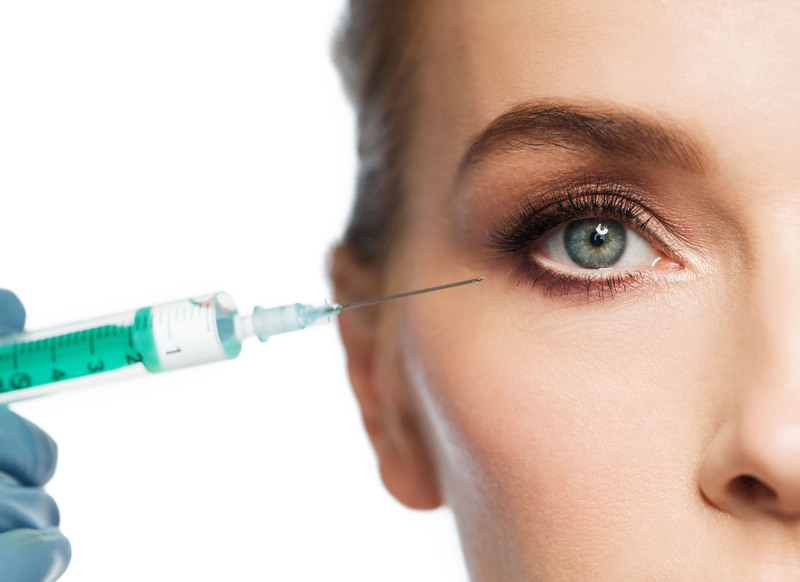 Carboxy is administered by means of injecting carbon dioxide just below the surface of the skin, resulting in increased blood flow to the targeted area. This breaks down fatty deposits, increases blood flow and helps to stimulate growth factors. The gas is diffused and absorbed by the body. 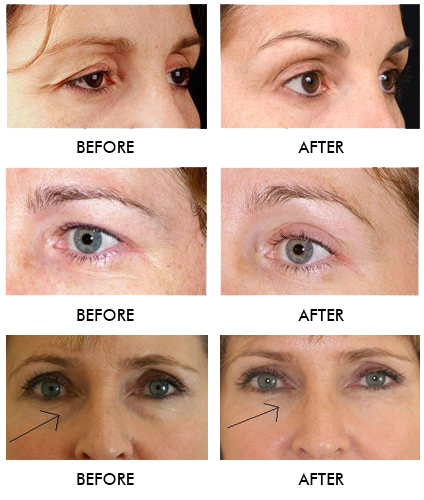 This procedure is safe and effective for all skin types and skin conditions. Carboxy offers minimal discomfort and no down time, allowing you to go about your normal daily activities.